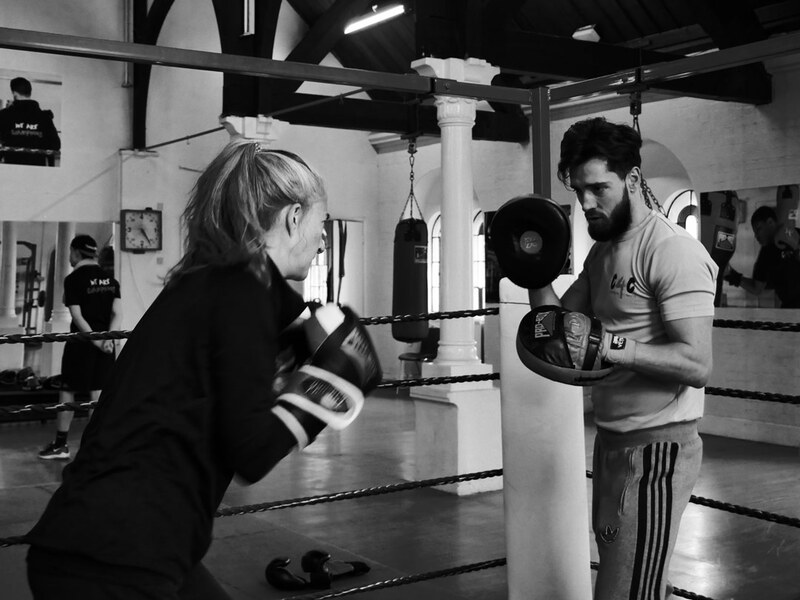 We are searching for 15 people over 25 years old who want to either: lose weight – get more active – build on current fitness levels – learn self defence – improve health and become generally HAPPIER within themselves. 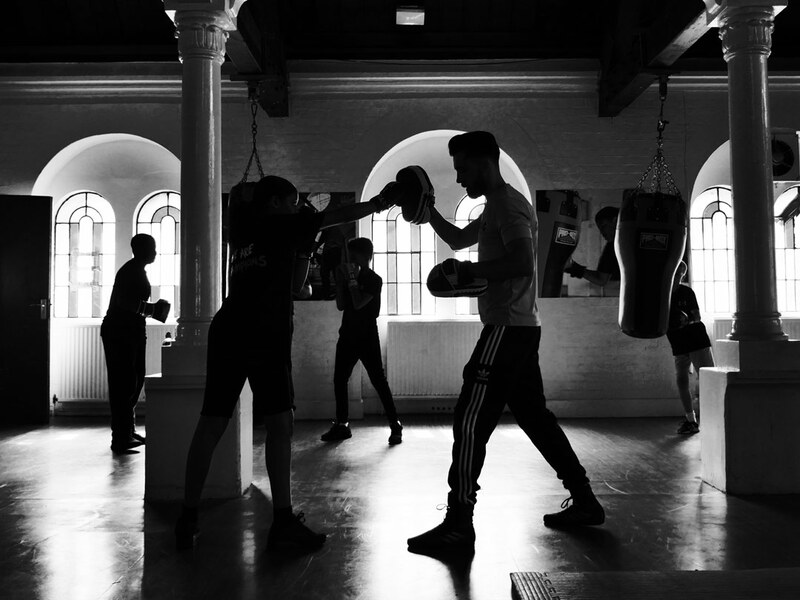 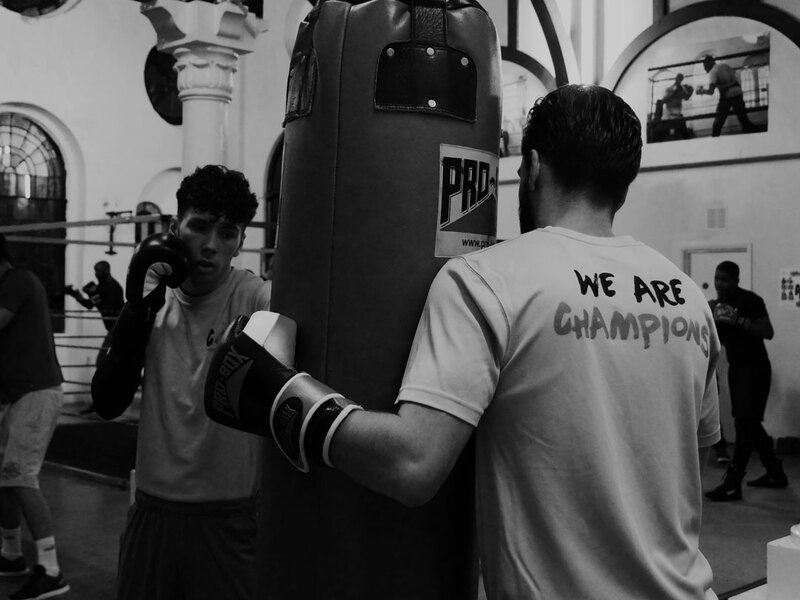 We are searching for 20 young people who want to: get more active – learn self defence – build confidence – meet new people – gain ASDAN recognised qualifications. 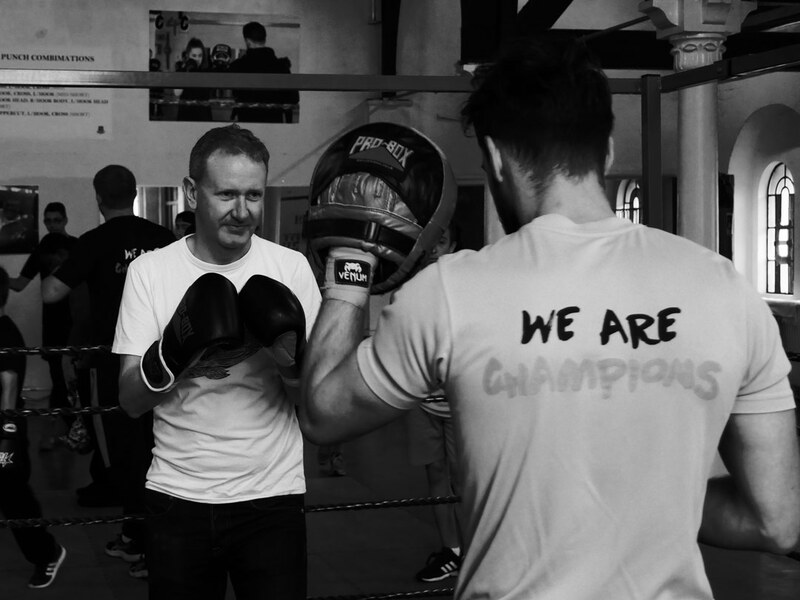 We are searching for 10 people over the age of 40 who want to either: lose weight – get more active – build on current fitness levels – learn self defence – improve health and become generally HAPPIER within themselves.